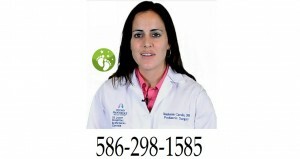 Welcome to Dr. Stephanie Carollo’s blog post page! Please feel free to browse these posts from my blog to help answer your questions about foot pain, ankle pain, and many different types of foot problems. Please call us with any concerns about your feet or ankles. You may reach us at 586-298-1585. We serve the Macomb County and surrounding areas with our office in Shelby Township, MI. 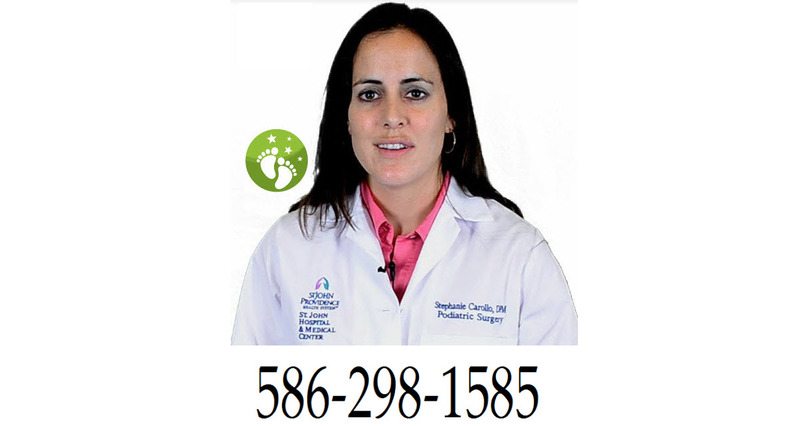 As a respected podiatrist/foot doctor and foot surgeon, I would be more than happy to help you with your foot care concerns. Don’t let your foot or ankle pain prohibit you from enjoying your healthy, active, pain-free life. Call us today at 586-298-1585! Do I need Podiatric care? How will I know if I need bunion surgery? I am diabetic. How often should I check my feet? My child gets frequent ingrown toenails. What could be causing this?